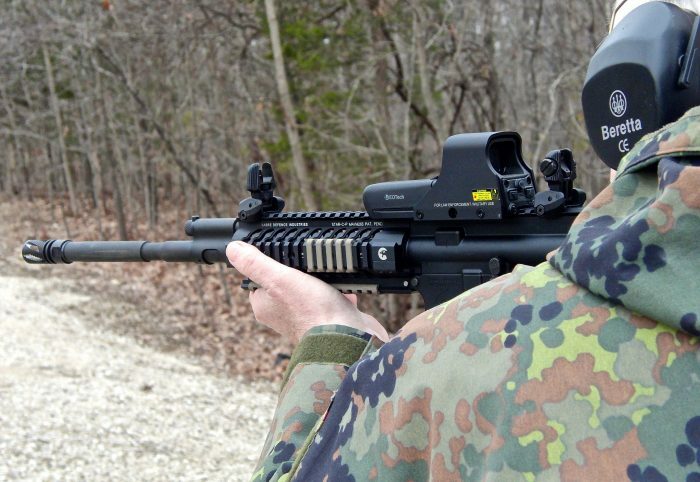 In any case, if you use optical sights on your M4 or other combat carbine, I highly recommend that a set of BUIS (Back-Up Iron Sights) be installed. I use Trijicon, ELCAN, EOTech, and Aimpoint optical sights because I test a lot of carbines and like to stay familiar with the optical sights I’m likely to encounter. 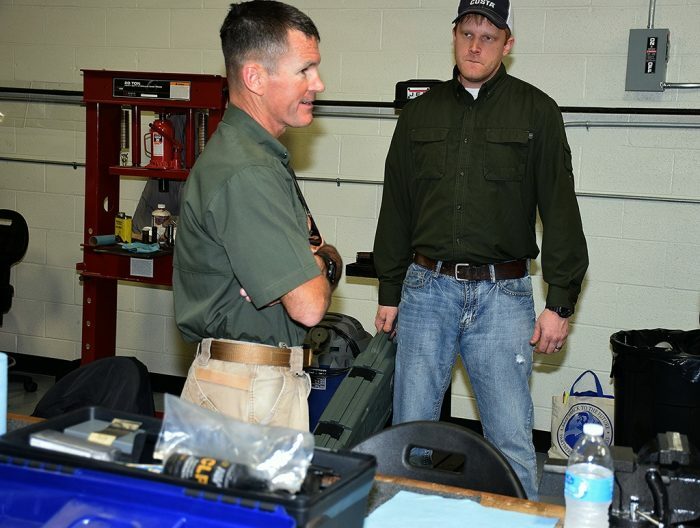 I first met Wes Doss a few years ago when we were both traveling to the United Arab Emirates as guests of Caracal. 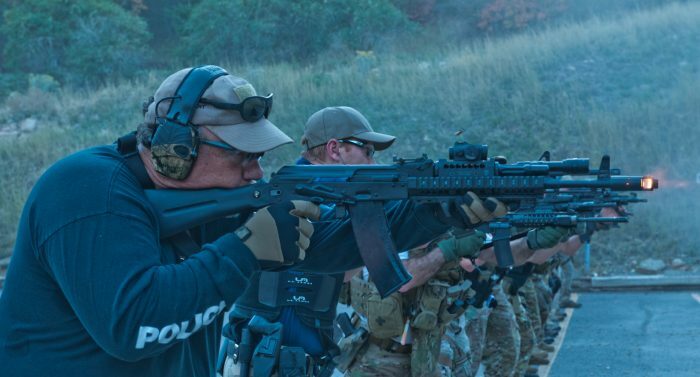 The long trip to Abu Dhabi to test Caracal’s precision rifle and prototype pistols provided ample opportunity for us to get to know each other. 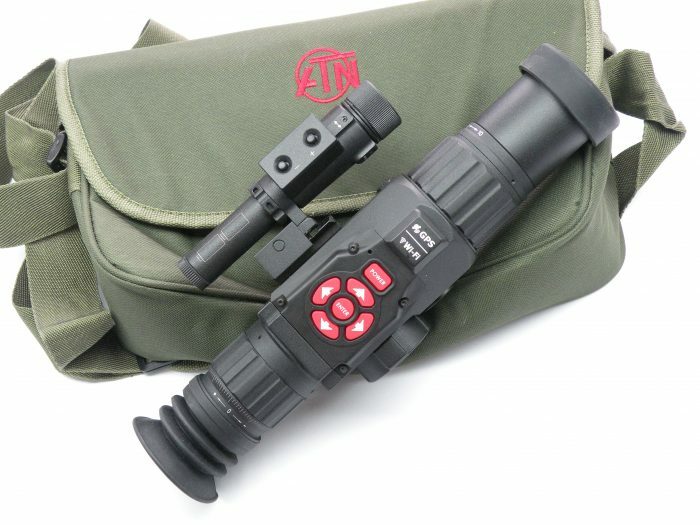 I’ll begin this report with the one shortcoming of the American Technologies Network (ATN) X-Sight day/night scopes: they do not have an on-board laser rangefinder. That said, let me explain why I consider this a minor issue. 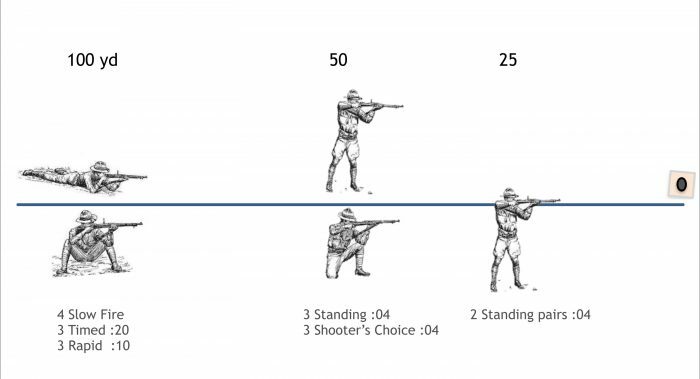 If we get in the “Way Back” machine and plant ourselves a few decades in the past, we’ll discover there are lots of ways to closely estimate shooting distances. The Gerber Short Stack is an ingenious new modular AR multi-tool sized to stow away in Magpul® MOE® and MIAD® pistol grip compartments. 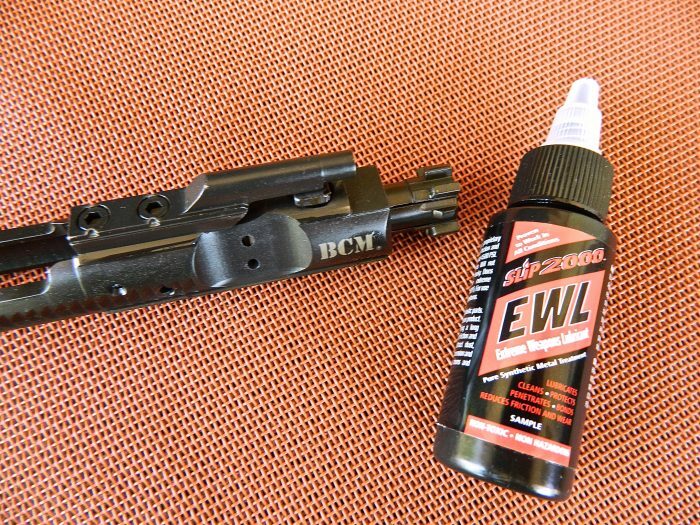 The Short Stack is equipped with 15 different tools designed to simplify weapons maintenance and take the chore out of cleaning your AR-15/M4/M16 weapon system. 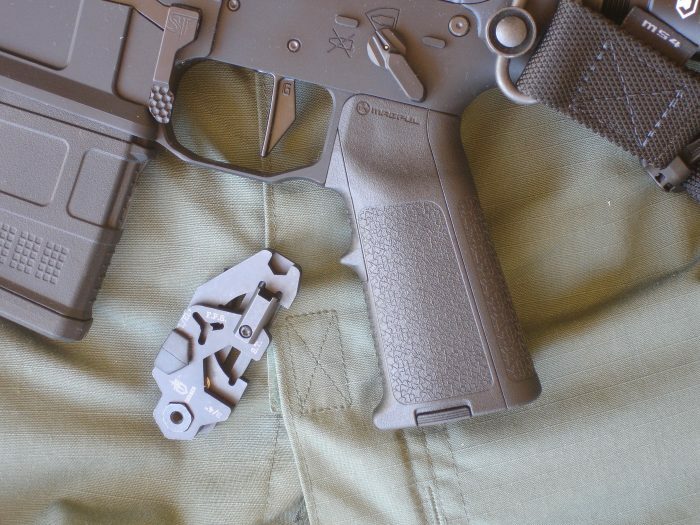 It is compatible with Magpul M-LOK® accessories. 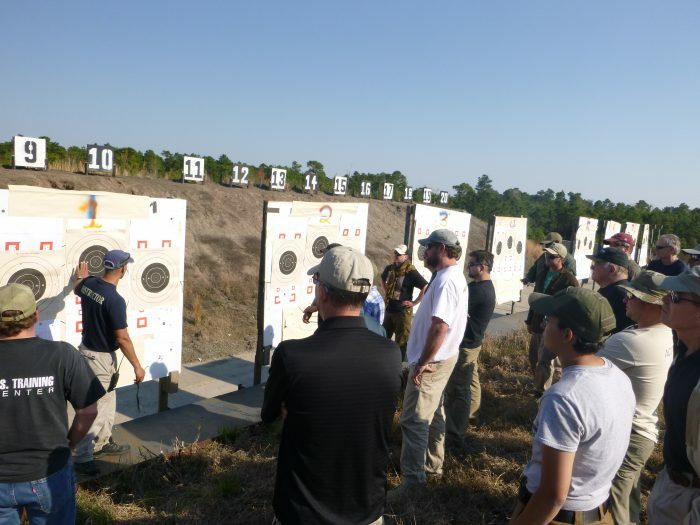 Rifle shooters often have a problem working on their skills. First, the ammo is prohibitively expensive. 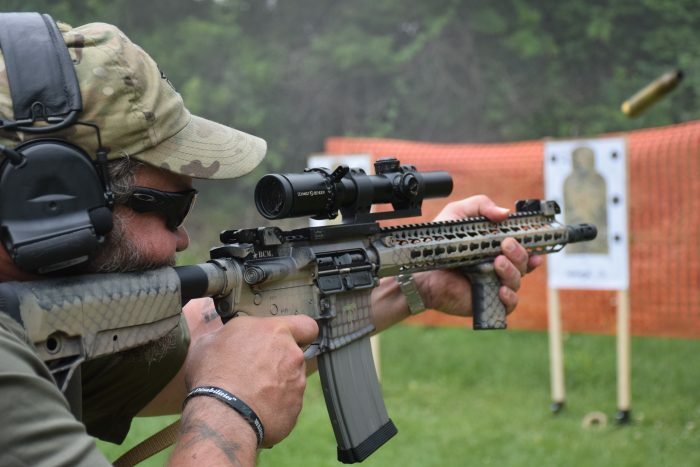 Second, the drills and courses of fire that exist are either tilted toward specific competitions such as high-powered rifle or toward rat-a-tat close-range carbine skills. 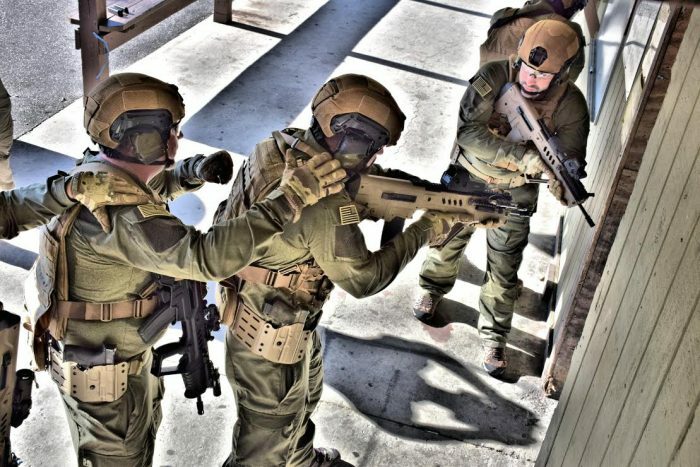 In the April 2011 issue of S.W.A.T., I wrote about the five-day Carbine Operator Course I had attended at what was then known as Blackwater (later named U.S. Training Center). That article begins, “Blackwater has been at the center of controversy and conspiracy theories ever since Erik Prince founded the company.” More on that later.